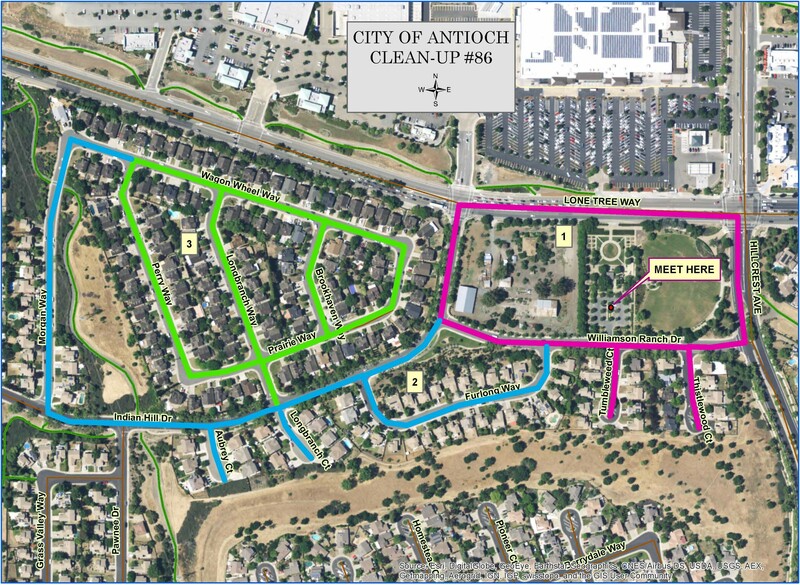 The Antioch Police Department is excited to announce the 86th installment of the Neighborhood Cleanup Program. This is a collaborative community effort which involves active participation from The Antioch Police Department Crime Prevention Commission; Neighborhood Watch Program; Volunteers in Police Service; community volunteers and the Public Works Department. 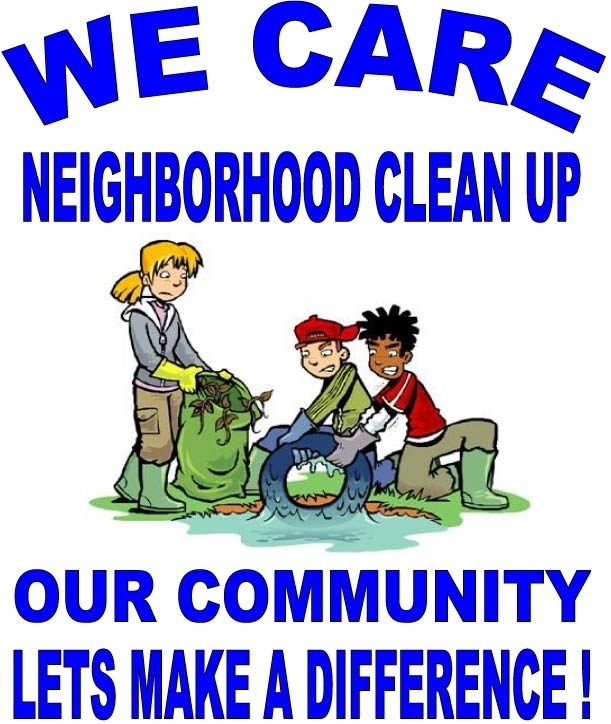 The 86th Neighborhood Cleanup event will occur on Saturday, December 2, 2017 from 9:00 a.m. to 11:00 a.m. We will be cleaning the neighborhood near Williamson Ranch Park from Hillcrest, Lone Tree Way, Furlong Way, Indian Hill Drive and Morgan Way. Volunteers will meet at Williamson Ranch Park and park in the parking lot. (See map). This entry was posted on Wednesday, November 29th, 2017 at 3:16 pm and is filed under News, Community, Police & Crime. You can follow any responses to this entry through the RSS 2.0 feed. You can leave a response, or trackback from your own site.